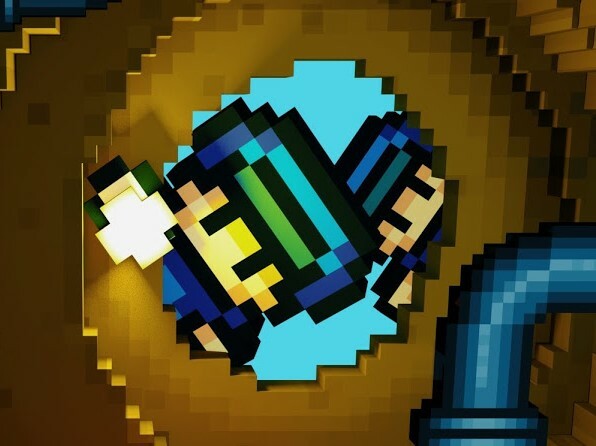 One of the biggest indie properties in recent years is The Escapists. Developed by Mouldy Toof and published by Team17, this is a game with a simple, but delightful, premise; you're a prisoner, and you need to escape. 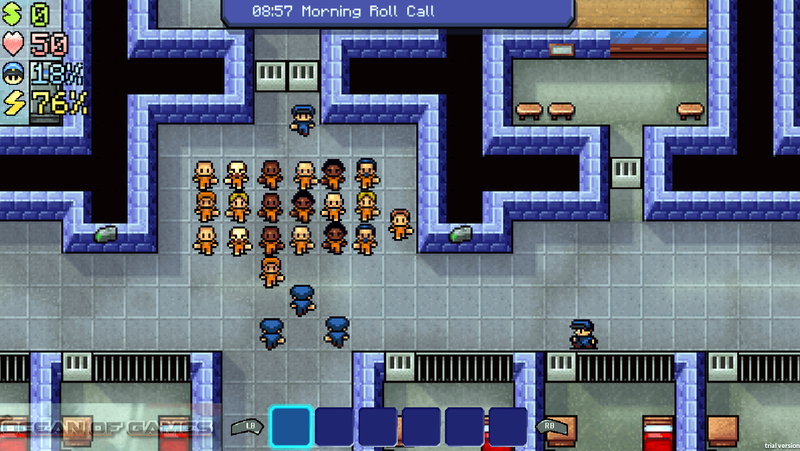 Related reading: Matt's review of The Escapists. From there a delightful open puzzle experience kicks off, where you need to wander around the prison, getting the tools and equipment you need to pull of an escape (and there are a number of different ways to do that), without alerting the wardens or getting yourself in trouble with the other inmates in the process. From a low security near-hotel through to the maximum of maximum security torture institutes, you'll need to use your wits and be resourceful if you want to make like that classic Prison Break show. What a great show it was, too. Well, the first season. Before they actually escaped and it turned into a boringly long chase sequence. Anyhow, I digress. The Escapists has sold 1.8 million copies to date, but I've always felt its art style and elegant gameplay better suited portable devices. Now I'm getting my wish as the game is coming to both iOS and Android on March 2. It'll also be cheap as chips for the full experience, and will set you back just a fiver in most places around the world (which means like, $8, in Australia, of course). - 6 different methods to bust your way out including digging out and prison takeovers! - Crafting system. Gather the necessary items you’ll need to craft items for your escape plan. Craft tools such as Cutters, Shovels, Sheet Ropes and weapons such as the Sock Mace, Comb Blade or Cup of Molten Chocolate! - Choose from touch screen or virtual d-pad controls! Mobile gaming keeps plugging along with style.